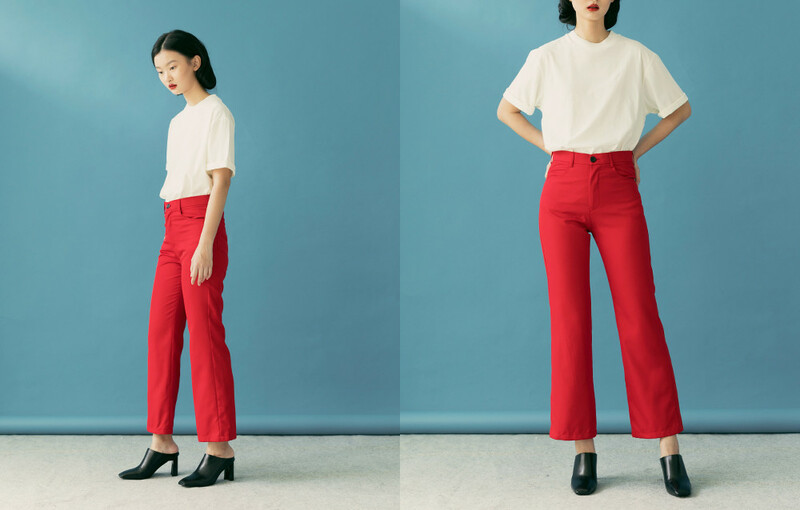 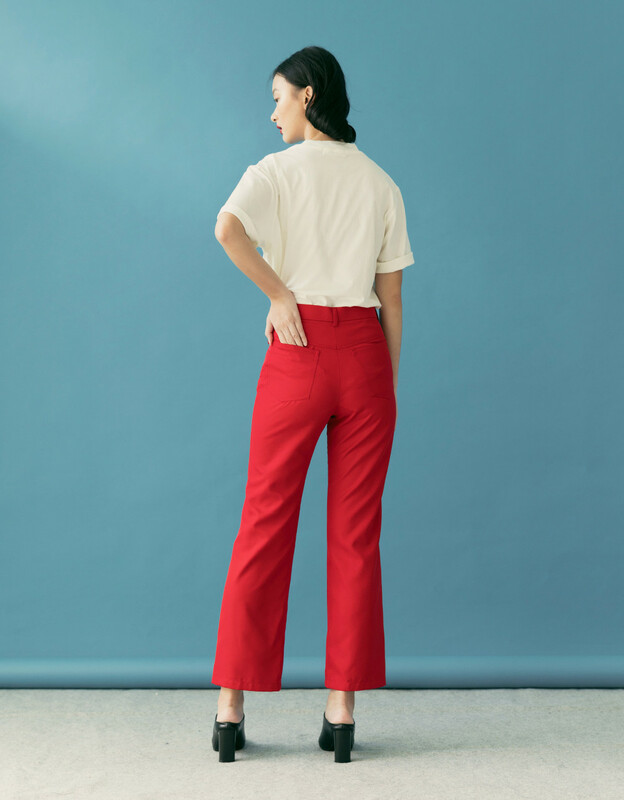 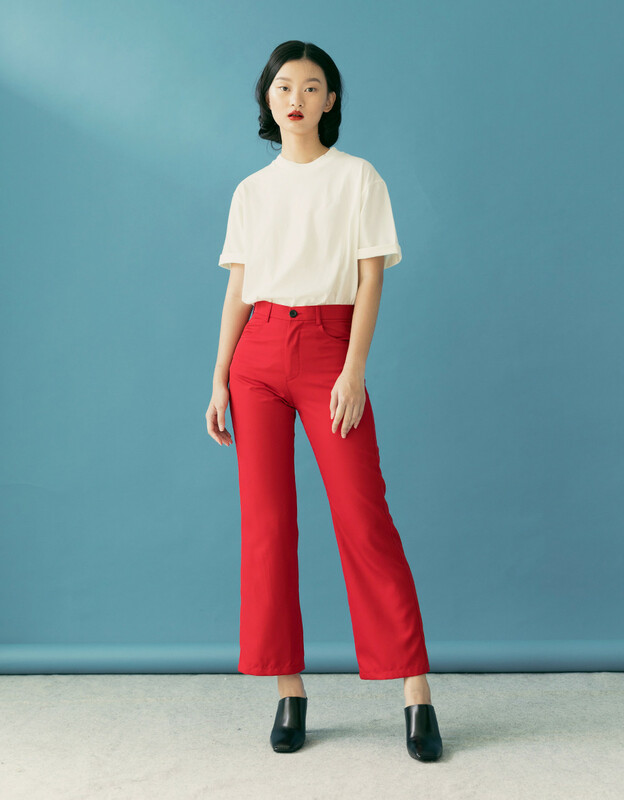 This Caz Red Pants has got you covered for your next meeting. 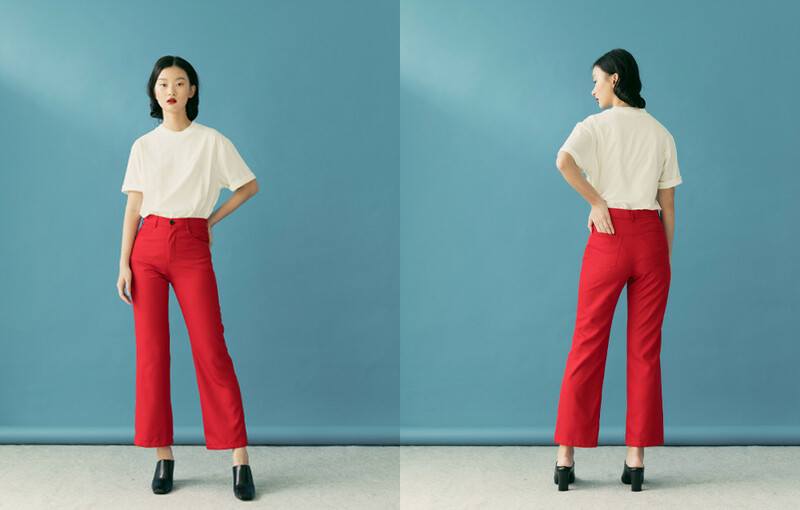 Made from polyester, these pants are lightweight and allow you to move comfortably. With soft pressed creases that flatter your body, these pants are a must have. 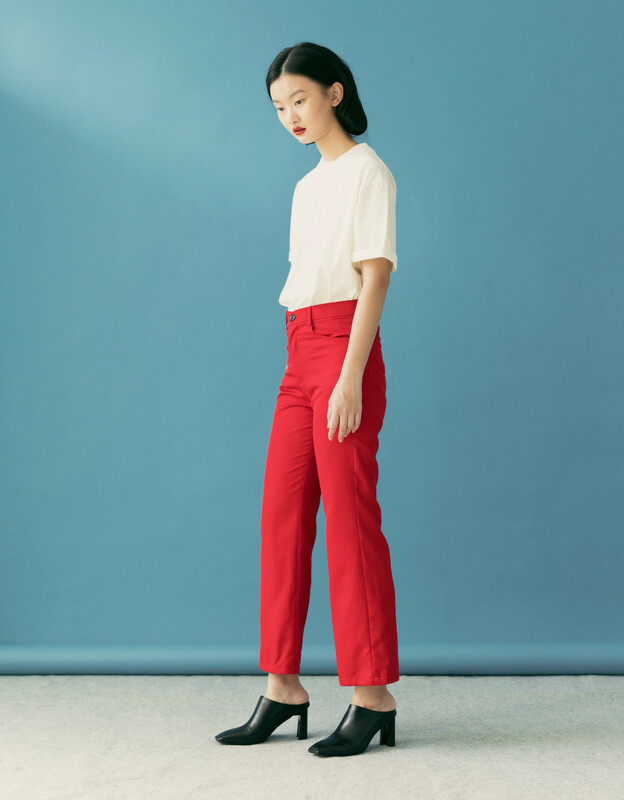 Paired with Caz Red Outerwear.